This is excellent account of the narrator's journey to and from the residential school system. How he rises out of the muck through his singular focus on sport to gain respect and admiration, only to lose it again. 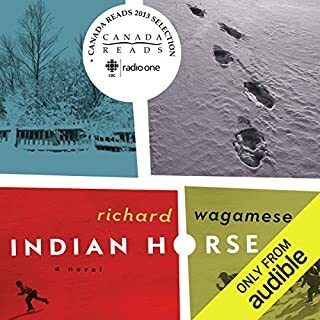 Such a good story teller is Richard Wagamese.